Together our team has the experience to ensure we create and maintain a good working schedule throughout the project. Blakeland Construction Services is full-service construction management company founded in 2006, by Annette Cornwell Bauer. 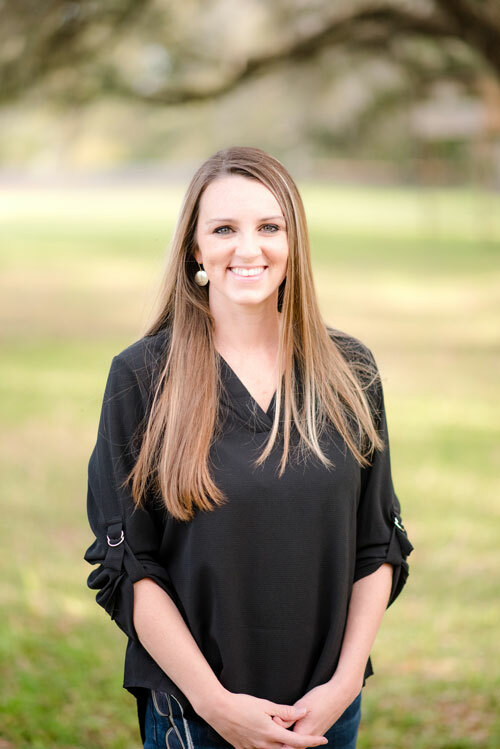 Annette graduated from the University of Florida with a degree in Civil Engineering and worked as a project manager for some of Gainesville’s top construction firms. 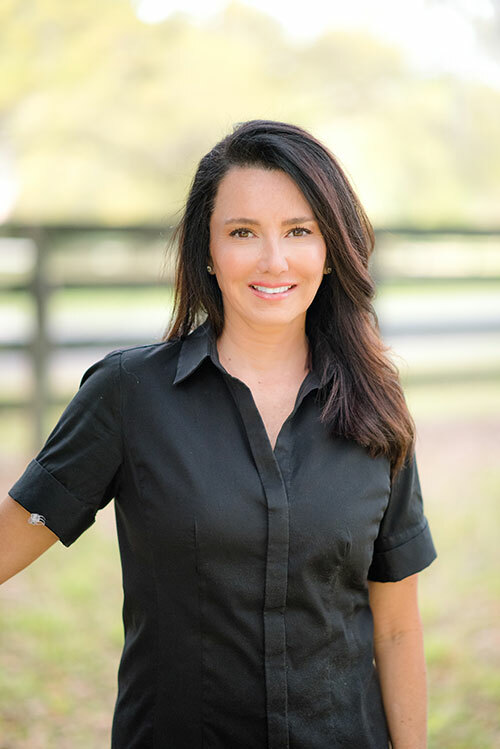 Annette created Blakeland Construction in 2006 and has since grown the business to be one of the University of Florida’s Top Gator 100 companies not once but TWICE. Blakeland has been a member of the SBA’s small business 8(a) program since 2011. Currently Blakeland Construction manages several federal and institutional contracts including, military bases in FL, GA, SC, the University of Florida and Santa Fe College. With these continuing services contracts Blakeland has developed a keen service-oriented management approach. Providing individualized management practices per location and client. Our specialized staff is considerate of site specifications and agile in developing preventative and responsive actions. Blakeland is proud to employ several retired military personnel. Their experience and insight is invaluable to the Blakeland team. Founded on genuine commitment to excellence, Blakeland’ s president, Annette Cornwell Bauer was driven to develop a practical approach that stresses personal service, budgetary discipline and timely completions. These achievements are accomplished through our proven methods, which include detailed budgets, dynamic project schedules and all supportive documents. From initial preconstruction planning to onsite management of subcontractor activities; we provide the highest level of customer service. Blakeland Construction is a small company with the flexibility to manage various sized projects. Blakeland is lean, with low overhead creating an agile business with fast response times. These assets are essential in providing the best value to our customers. 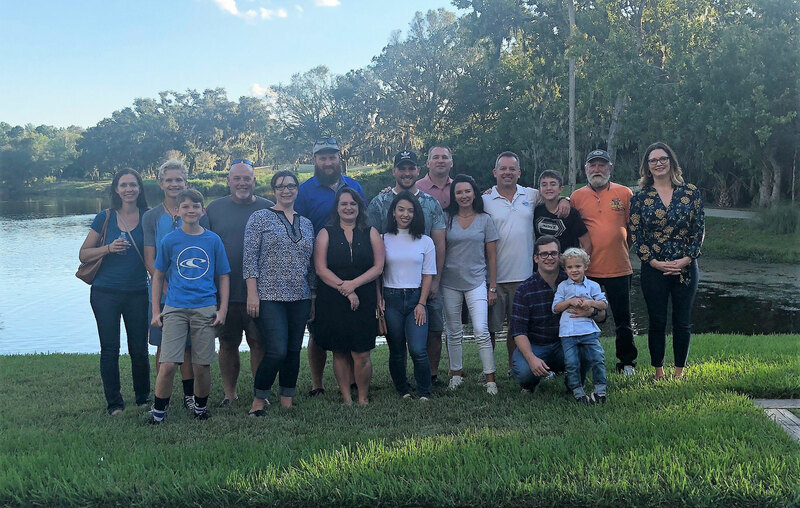 Blakeland Construction Services team with family members. 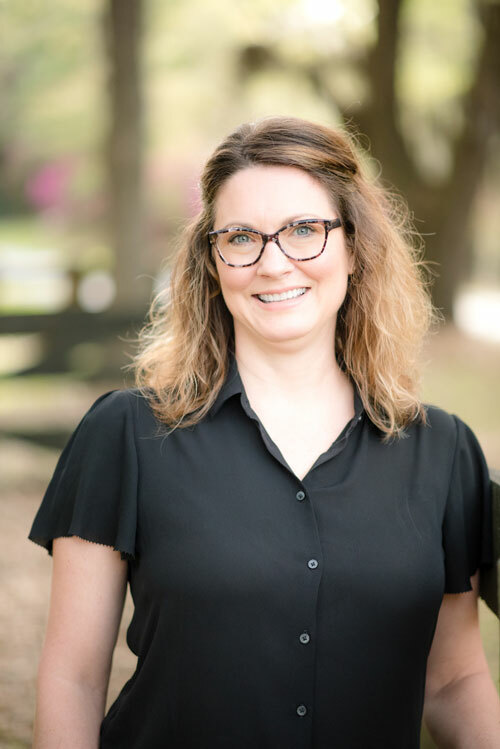 Annette Cornwell Bauer, President of Blakeland Construction Services, is an innovative builder with over 20 years of experience in the construction industry. As the leader and founder of the company, she is responsible for financial planning, contract acquisition and building the ideal team. Her focus as the President of Blakeland Construction Services is to exceed our clients’ expectations. She empowers and inspires her team to reach and exceed their skills, fostering a can-do environment that promotes the success of each project. Annette was born in Peru and grew up in Alachua, Florida. She graduated from the University of Florida with a Bachelor of Science in Civil Engineering. She has promoted the construction industry by participating as a chair of the Master Trades Committee and as Board of Director’s member for the Builder’s Association of North Central Florida. Each year through community outreach and support she and Blakeland contribute to the improvement of the construction trades, the development of children’s services and expanding minority success in the construction and engineering fields. 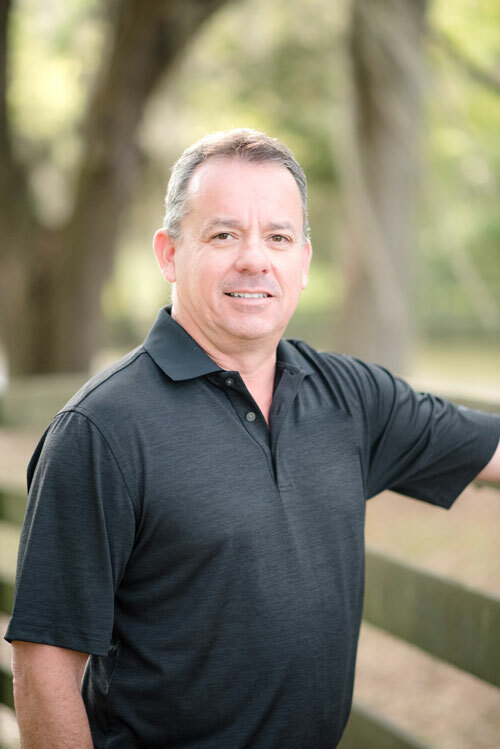 Carlos came to Blakeland with over 13 years of invaluable mechanical and electrical construction experience. 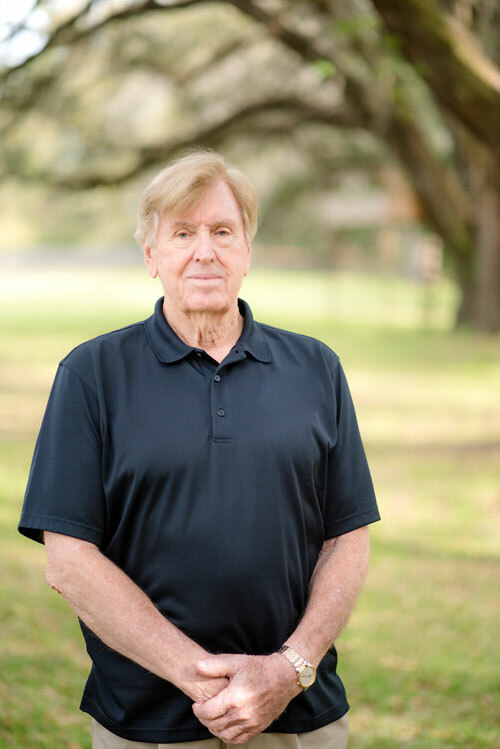 As the Gainesville lead he oversees our local public clients as well as provides the pre-construction and construction for our lead forour Space Coast clients. 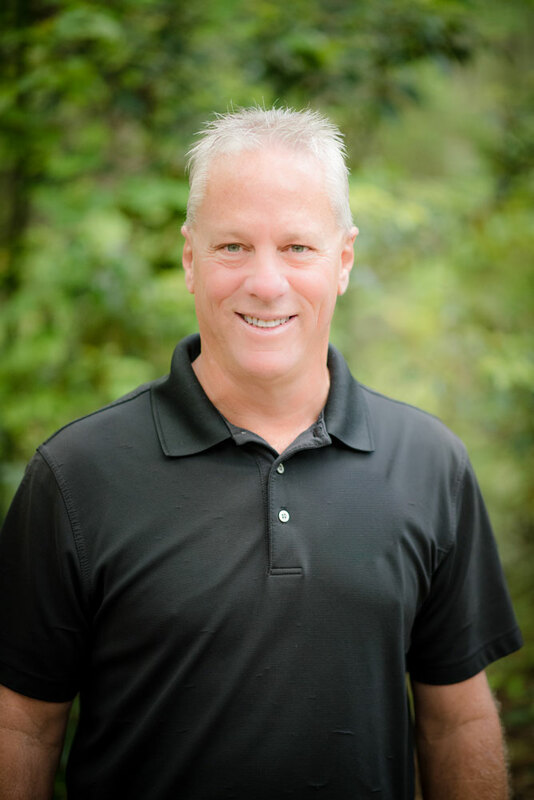 His extensive knowledge and resources have made him an asset in the coordination and implementation of Blakeland’s projects involving the mechanical, electrical and plumbing trades. Carlos delivers budgets, estimates, construction plan development, scheduling, subcontractor coordination, construction, and project delivery. His success in building the right team for each project has built Blakeland’s reputation for exceeding in technical and challengng projects. In his free time Carlos enjoys restoring military vehicles and participating in (and winning) car shows. Karen retired as a Lieutenant Commander in the US Navy and has over 16 years of experience in the construction industry. Karen leads Blakeland’s Jacksonville office and manages our numerous military continuing construction contracts in the North Florida, Georgia dn South Carolina areas. As Construction Manager, Karen is responsible for managing all pre-construction and construction services for each assigned project. Her responsibilities include pre-construction and construction development of projects with our clients, trade subcontractors and staff. 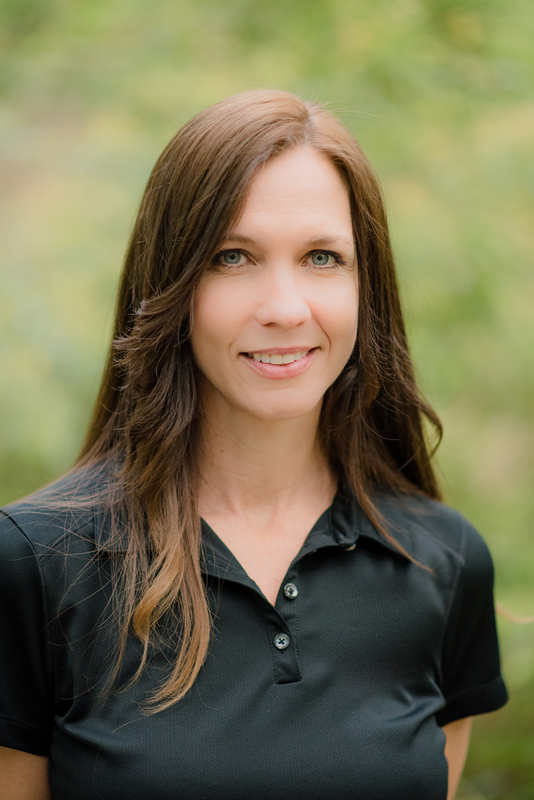 Karen holds a Master of Civil Engineering from the University of Florida and an undergraduate degree in Civil engineering from San Diego State University. She has been with Blakeland since 2012. Grace Walker joined Blakeland in 2018. She graduated from the University of Florida with a degree in both Geography and Geology and is a former Director of a local geological and engineering company. Grace brings with her a variety of skills and provides both project and internal support to our Blakeland team. Justin began his career in construction as a field tradesperson before advancing to Construction Manager and Blakeland Safety Director. He has more than 14 years of experience in the building construction industry. As Construction Manager, Justin works closely with subcontractors, owners and designers, managing all project objectives by planning and evaluating project activities including scheduling, procurement, management, and quality control from start to finish. 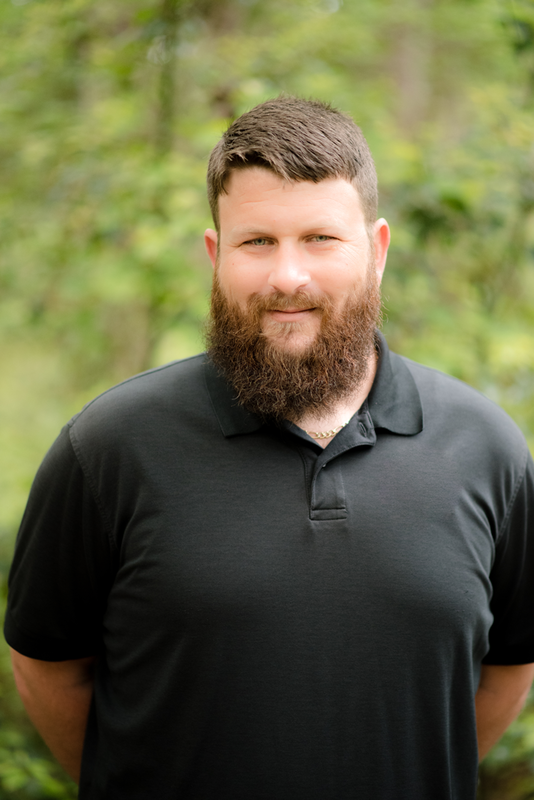 As Blakeland Safety Coordinator, Justin works closely with the construction teams to expand Blakeland’s culture of safety. His experience and specific safety training has led Blakeland’s continuous high safety ratings. 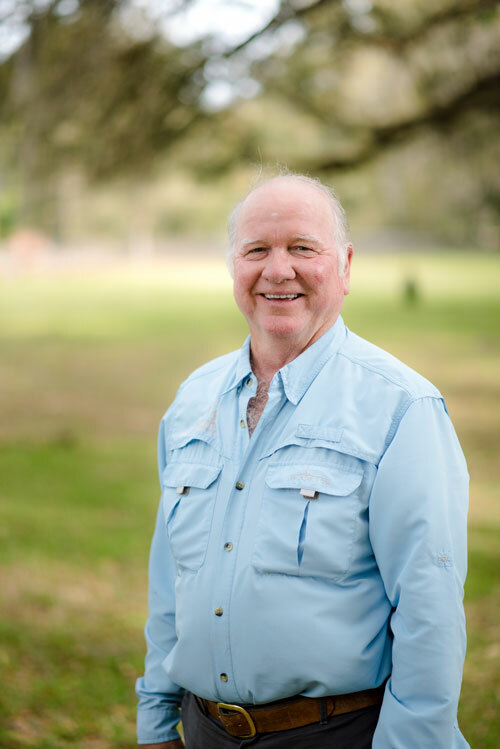 With over 40 years of construction experience Robert Smith brings numerous skills to the Blakeland team. Robert plans, coordinates, manages and supervises the construction process. 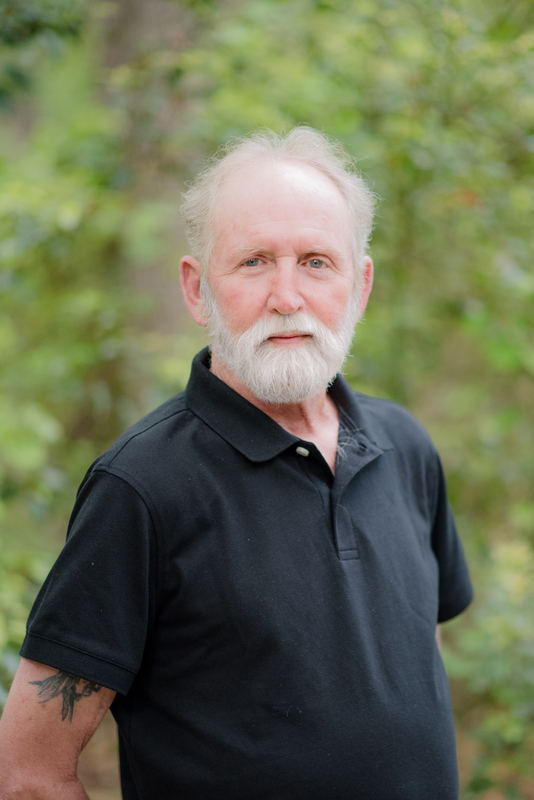 Since 1973 Robert has been supervising projects from renovations and additions to new construction. If there’s ever a question Robert is Blakeland’s go-to person. He also loves to garden and keeps our office stocked with veggies. Blakeland Construction Services is committed to giving back to the community and bringing up those in the construction trades. Blakeland’s Founder and President, Annette Bauer, attributes much of her success and the success of Blakeland to the support she received from peers, mentors and her community along the way. In this manner, Annette has created an atmosphere of giving back and supporting others through community outreach and contributions from Blakeland Construction. Blakeland is a proud contributor to the agencies below.